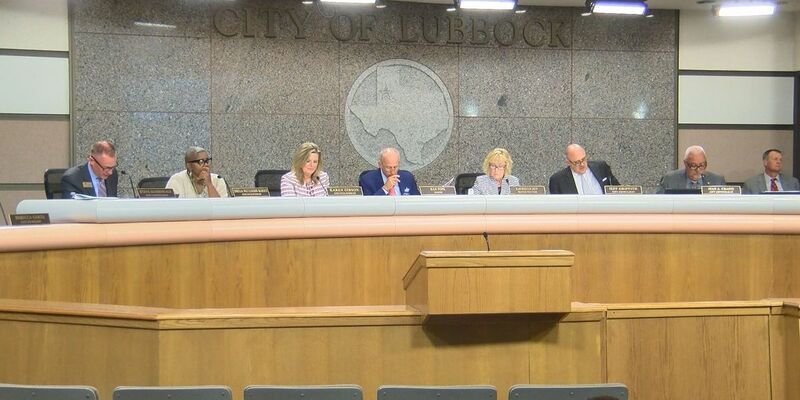 LUBBOCK, TX (KCBD) - The Lubbock City Council recognized victims of the 1970 F5 tornado at their Thursday night meeting. Mayor Pro Tem Latrelle Joy gave the names of each of the 26 victims, their ages, where they were when the tornado hit, and some background about each person. In addition to the special recognition, City Council declared Friday, May 11 to be Lubbock Tornado Memorial Day. Joy encouraged residents to pause and reflect on this important day. Fire Chief Lance Phelps then gave a presentation about LBK Alert, urging citizens to sign up. Phelps discussed what methods citizens have to alert them of severe weather and encouraged the public to have give themselves as many avenues as possible to warn them of severe weather. Matt Rewis joined KCBD in February 2017. An Iowa native, Matt moved to Denton, Texas in the Fall of 2013 to attend the University of North Texas, where he majored in converged broadcast media.